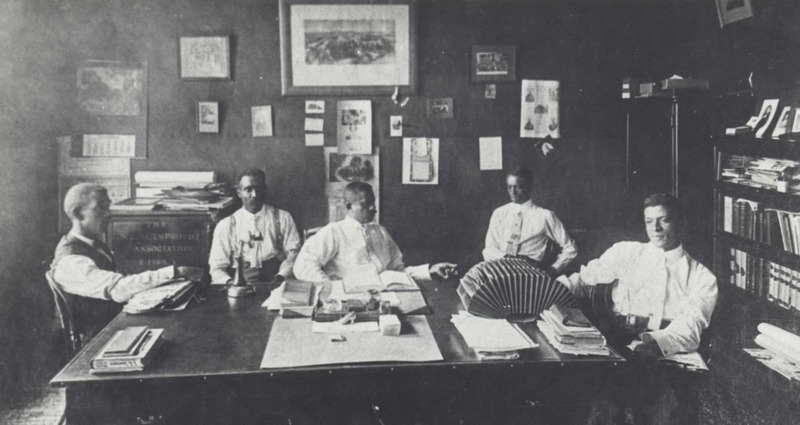 Owning and developing land helped Durham’s early Black elite build wealth. Land ownership was also a mark of status, security, and  freedom from dependency on whites. A small group of Black elites built homes for the workers  streaming into the city and became landlords. They built and financed middle-class housing, and larger  homes for themselves that became community symbols of  racial progress. 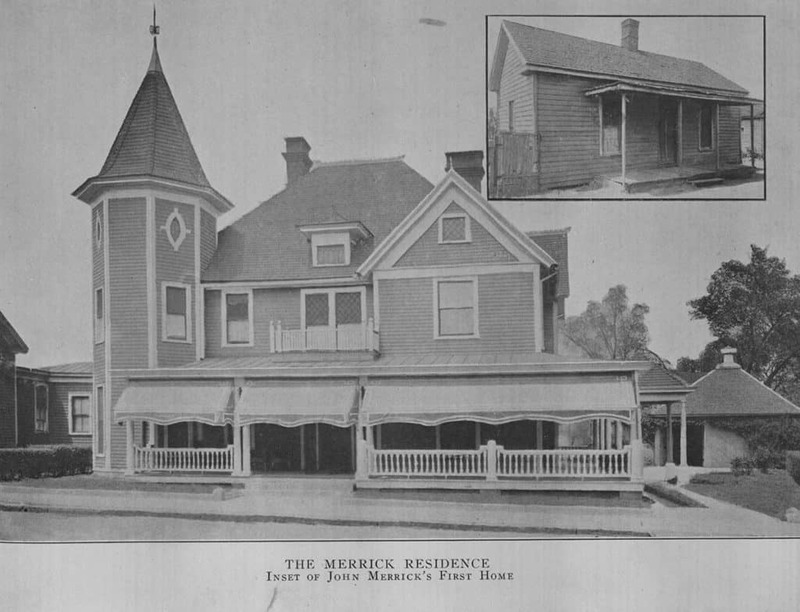 John Merrick was a cofounder of the North Carolina Mutual Life Insurance Company. He invested the profits from his chain of barbershops into real estate and used salvaged lumber to build rental housing for the waves of Black workers coming to the city. Notice the difference between his first home and the mansion he built later on. 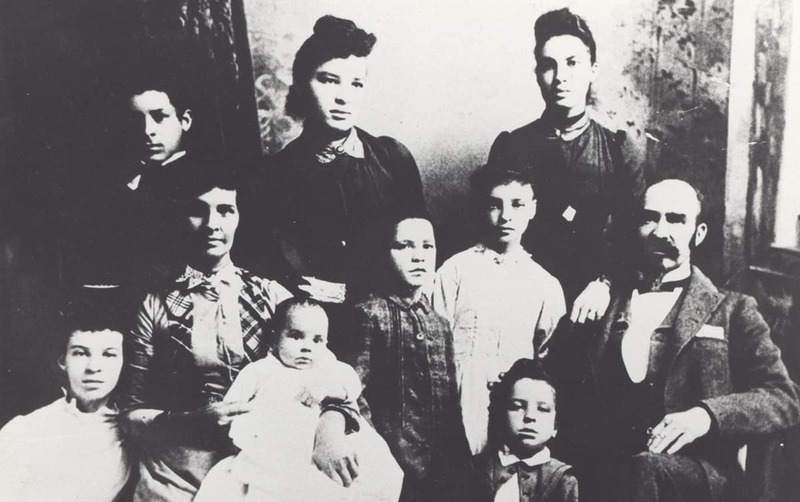 Richard Fitzgerald, Pauli Murray’s granduncle, founded a brick factory on land he purchased in the West End neighborhood, and in 1898 cofounded the first Black-owned cotton mill in Concord, NC. By 1910 the Fitzgerald brick factory was producing 30,000 bricks a day. Fitzgerald turned his brickmaking profits into real estate and business investments. In 1913, one estimate put Fitzgerald’s holdings at $100,000 – this would be $1.5 million in today’s dollars. R. L. McDougald founded the Mutual Building and Loan Association in 1921 for “the purpose of teaching our group the importance of owning their own homes.” He made over 300 real estate purchases between 1919 and 1945. Professor W. G. Pearson was one of the wealthiest Black men in Durham and gained the nickname the “Brown Duke of Durham.” He was president of the People’s Building and Loan Association, director of the Mechanics and Farmers Bank, and landlord of several dozen rental properties in the Hayti area. C. C. Spaulding was a community leader, the longtime president of the North Carolina Mutual, and an active real estate investor. In the 1920s, he purchased nearly all of the undeveloped lots in the Stokesdale neighborhood to build Black middle-class housing.